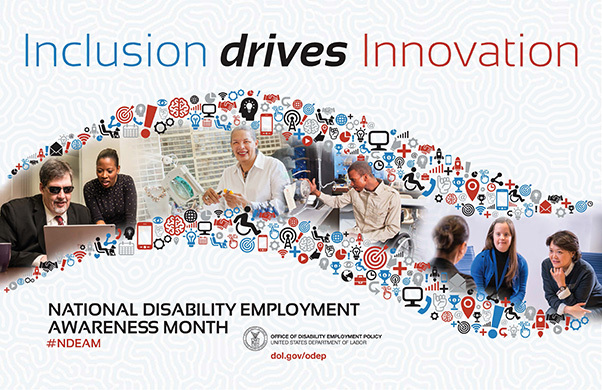 The 412th Test Wing along with NASA Armstrong Flight Research Center are hosting events to commemorate this year’s National Disability Employment Awareness Month. The theme this year is Inclusion Drives Innovation. 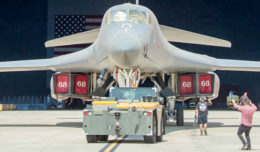 The month is a time to highlight the contributions that individuals with disabilities provide to Edwards Air Force Base’s total force effectiveness. 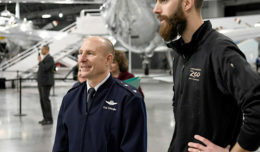 Civilian and military individuals with disabilities provide a vital role in building mission success.